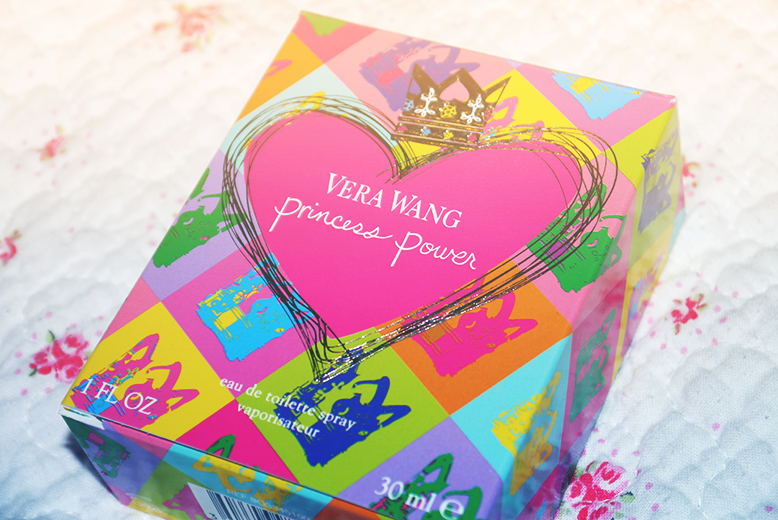 You know I am a huge fan of the Princess range of perfumes by Vera Wang so I was really excited to receive Princess Power from my Dad for my 22nd Birthday this year. I happen to know where he got it because I sent him the link so I will share it with you here and it's only £14.99 for 30ml! 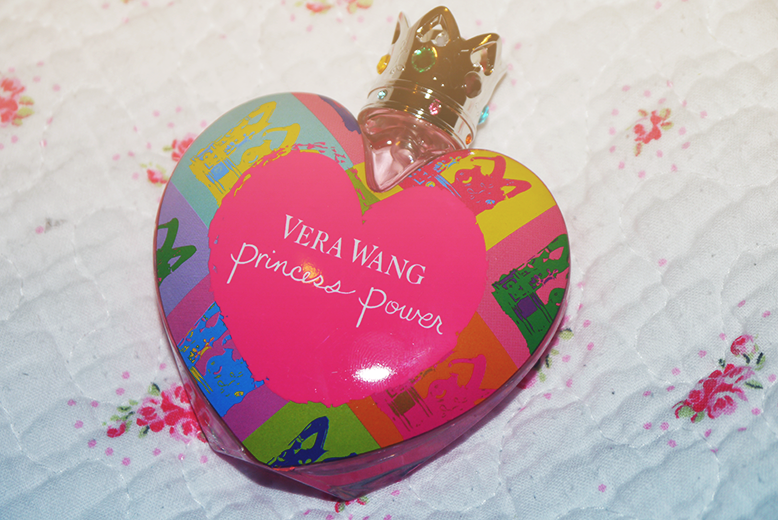 I don't know what it is about Vera Wang perfumes but they're always perfect for both daytime and nights out. Here is the official description of the perfume because I am awful at describing scents: Opening with an exhilarating blend of sparkling pear, apricot blossom and a splash of juicy raspberry for a whimsical touch. The heart reveals a striking Jasmine infused with exotic plumeria and a brightly hued rainbow rose. The base is a modern combination of blonde woods and musk enveloped with a pop of vanilla, leaving a lasting impression.